An Alexandria native, he received his medical degree from LSU Medical Center in Shreveport. After completing an internship at LSU, Dr. Redmond completed an ophthalmology residency at Texas A&M’s Scott and White Hospital, where he served as Chief Resident. Dr. Redmond received many honors for academic achievement including the prestigious Bernstein Scholarship, and was elected to the AOA Honor Medical Society. He was also honored for the highest medicine board score during his internship. 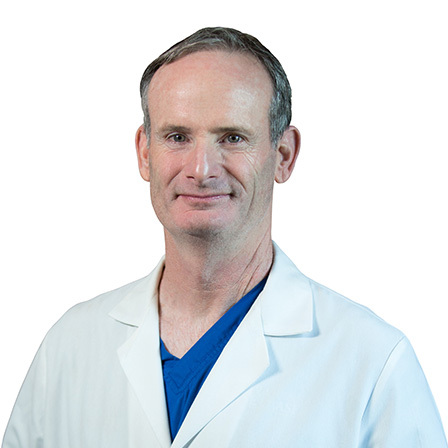 Dr. Redmond has conducted research in many areas of ophtalmology including LASIK(iLASIK, Intralase) and PRK, astigmatism neutralization in cataract patients, and cosmetic oculoplastic surgery. He has presented his findings at numerous professional meetings throughout the United States. He continues to research and study new techniques and technologies in Ophthalmic Laser Surgery.